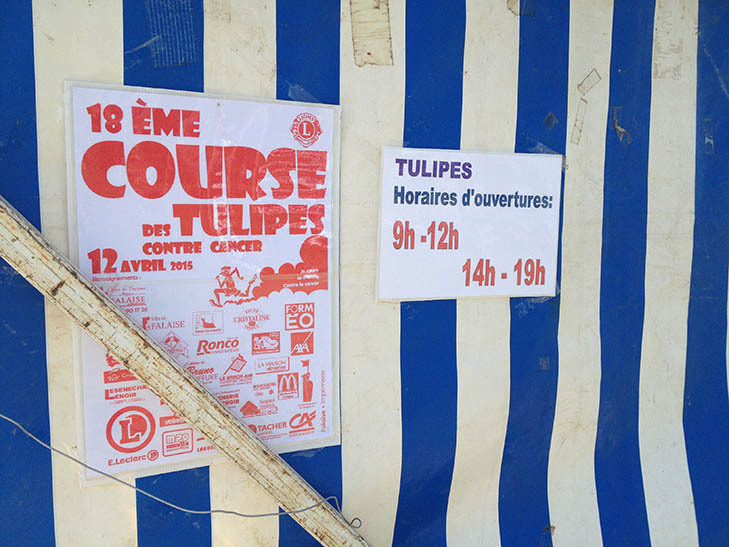 Tulipes Contre Le Cancer is an incredible success story, with impressive and heart warming statistics. 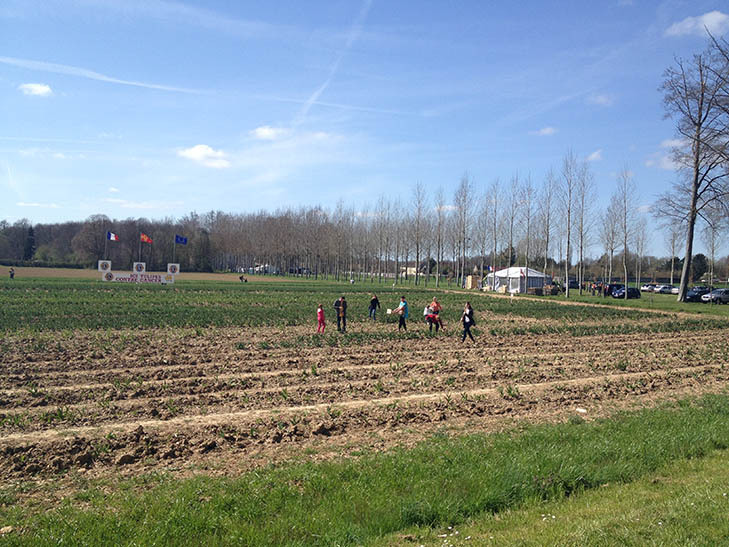 Since starting in 1988 with 100,000 tulip bulbs at one location, the charity now involves over 3,000 sponsors (organised through Le Lions Club), 4 million bulbs, 53 locations, generous farmers who lend their prepared fields, countless volunteers, over 250,000 visitors.... And more than €1 million has been donated towards funding medical research and care of patients in hospital. 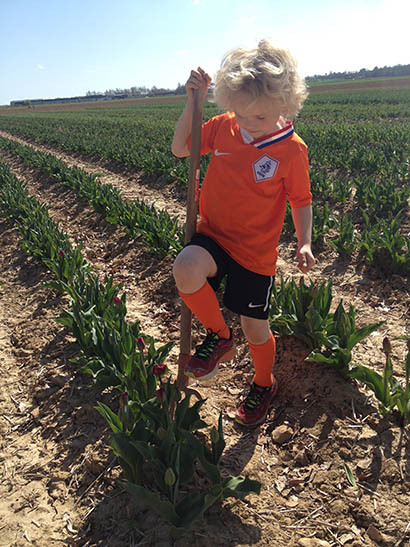 We visited fields at Falaise in early April where acres of labelled tulips could be savoured and harvested. A brilliant achievement of all those involved – vraiment fantastique!